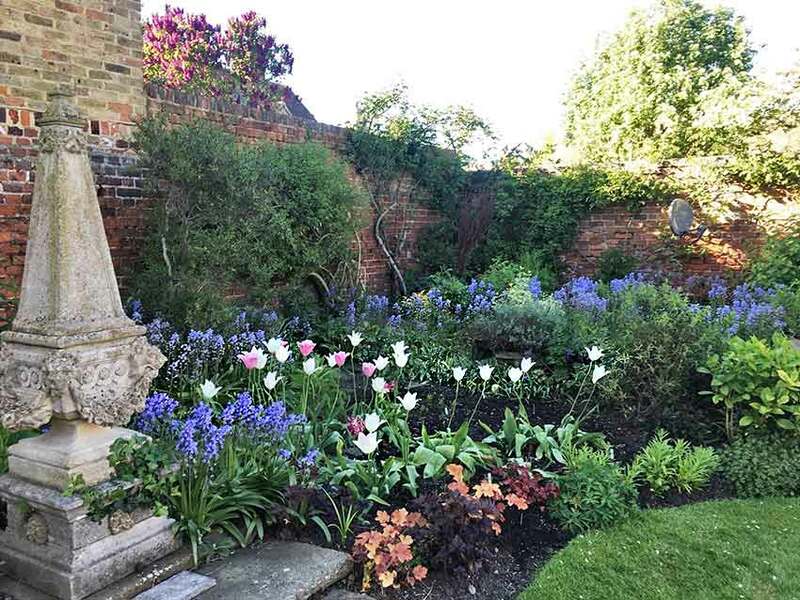 Little Gardens of Sandwich, which regularly raises several thousand pounds, has been running for over 35 years and is one of the highlights of the town's summer calendar. 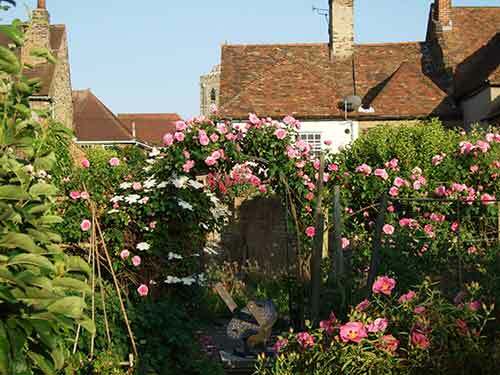 Sandwich, Kent: The ever-popular ‘Little Gardens of Sandwich’, which this year takes place on Sunday, June 2, will once again open up a host of hidden gardens in one of Kent’s most charming medieval towns. 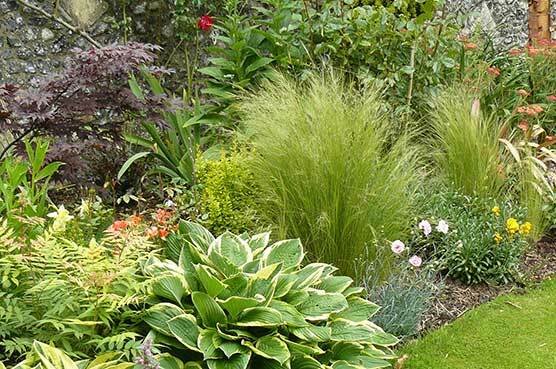 The ‘Little Gardens’ are the ideal place for garden-lovers to go looking for ideas and inspiration for their own gardens and to then enjoy a delicious cream tea in the historic surrounds of St Mary’s Arts Centre, where there’s also a chance to buy specimen plants and shrubs from a host of local nurseries and try your luck in the garden-themed raffle. 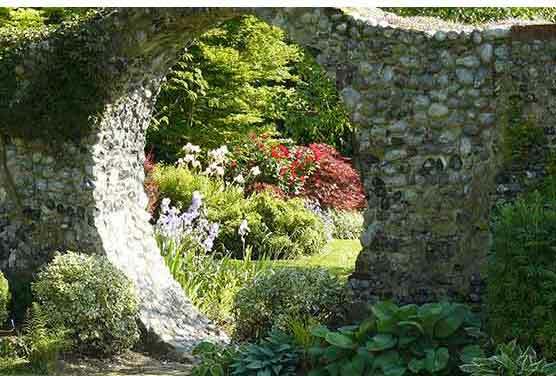 Canterbury House and Delf Stream House are opening up for the very first time whilst the ‘Little Gardens’ sees the welcome return of the historic garden at Manwood House, the formal garden with its box hedges and stone statues at The Long House and the charming cottage gardens at Hidden House and 3 Paradise Row. 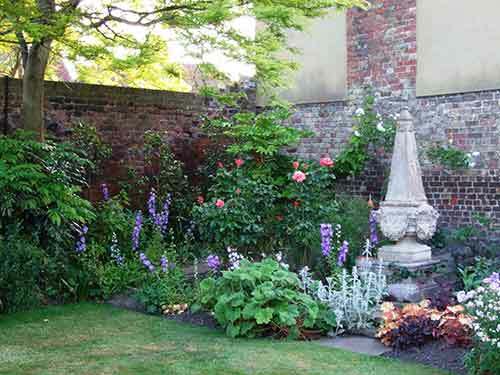 To complete the showing, Canterbury House will be on view for the first time in several years following its successful entry in the Wild Garden of Kent last year when it won a Silver Gilt Award. 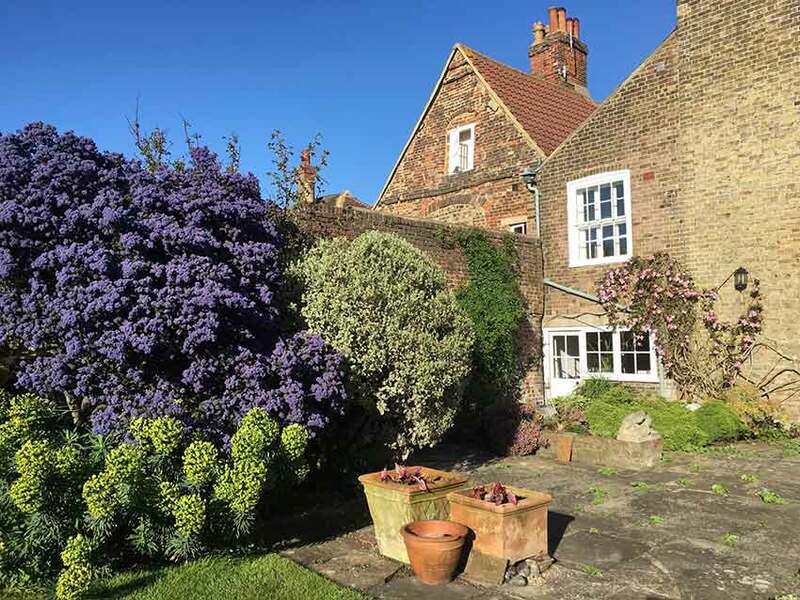 A wonderfully-natural space, the owners do not use any pesticides and as a result have a wonderful array of birds, bees, butterflies and lizards. 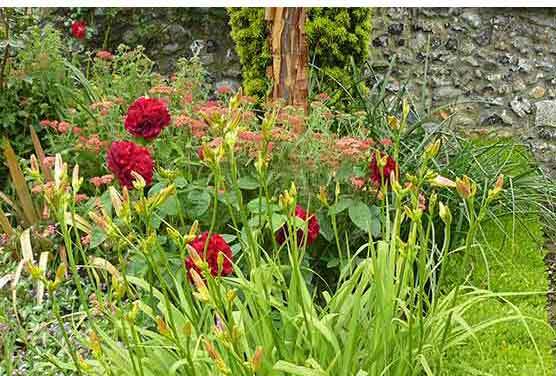 The gardens will be open from 2.00 pm to 5.00 pm and entry tickets for all six locations are priced at £7.50 per person whilst children under 16 are welcome to come along at no extra cost as long as they are accompanied by an adult. 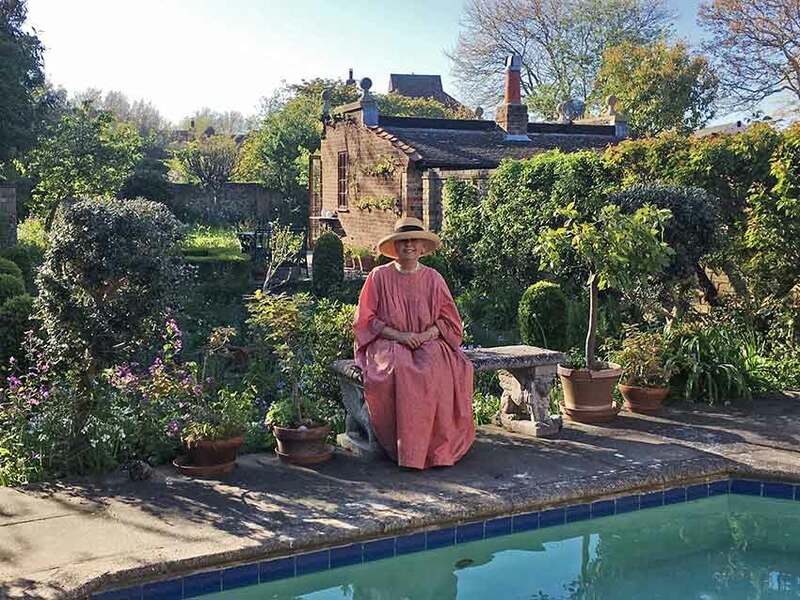 Cream teas will be priced at £3.50 each. 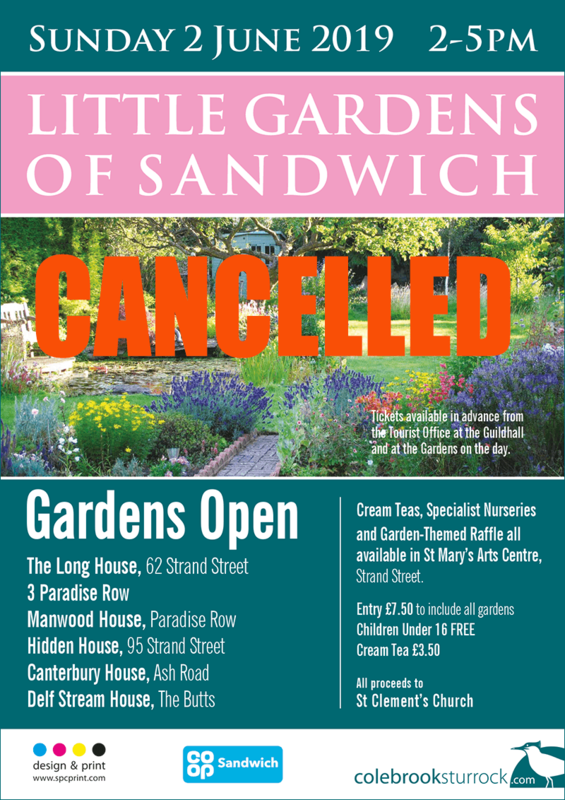 Tickets can be bought in advance from the Sandwich Tourist Office at the Guildhall and will also be available on the day at each garden. 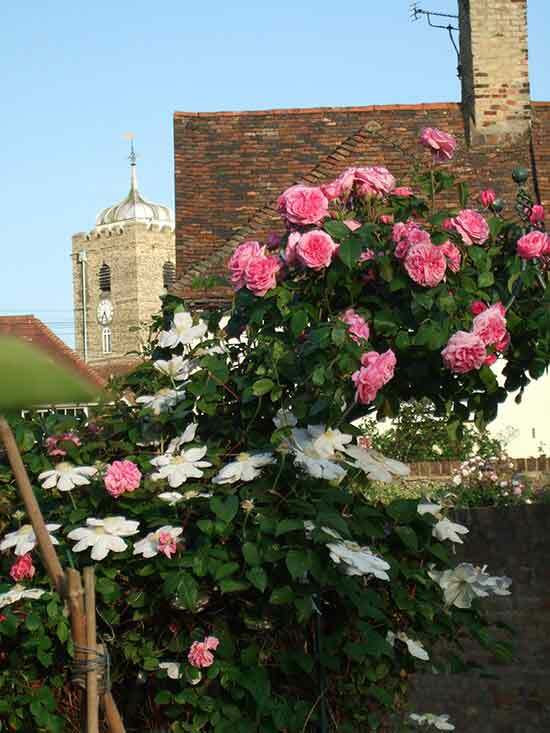 All proceeds from the event go to St Clement’s Church in Sandwich. 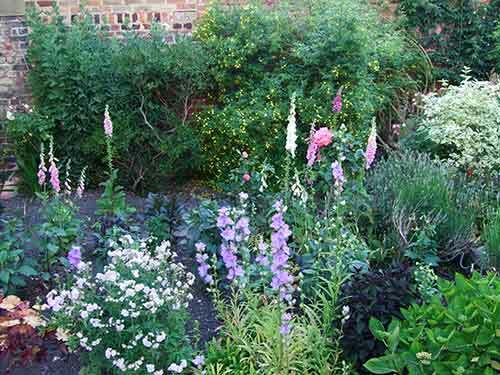 The Little Gardens of Sandwich, which raises several thousand pounds every year, is one of the highlights of the town’s summer calendar. Please note that Open Sandwich bears no responsibility for the availability, content and services of 3rd party contributors & external websites & web pages. If you wish to take part in an event please contact the organisers.